WHAT IS DIFFERENT ABOUT OUR LEATHER UPHOLSTERY CLEANING? Leather furniture cleaning is of course, different from upholstery cleaning. We are not going to steam clean you leather furniture. It would destroy the leather but is very good for the upholstery. Cleaning leather furniture must be done by hand. 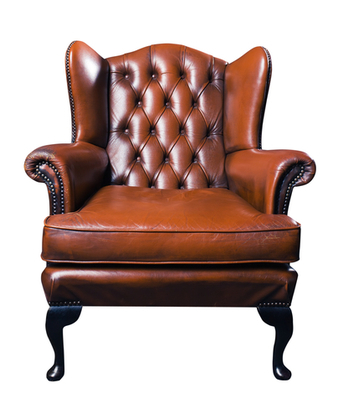 Although most people don't, leather furniture cleaning should be done once a year to enhance and protect both the feel and the finish of the leather. Remember, leather is not synthetic but is natural and organic. It can dry out and get brittle and crack or get dry rot. Many consumer cleaning products are actually harmful to leather and will break down the finish and can aid in drying and cracking. The cleaning products we use are recognized by the cleaning industry as the best for leather. It doesn't matter if it is a large leather sectional sofa, a leather couch, leather chair or even a leather foot stool we can clean it and bring it back to life. 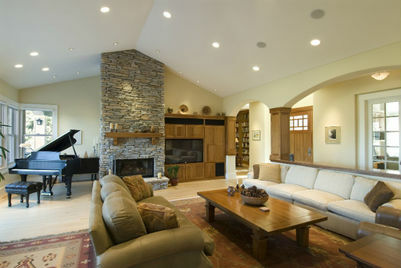 Upholstered Furniture - Besides leather furniture, we also clean upholstered furniture. It is one thing to vacuum furniture, but to really get it clean and get any stains out, you need a professional to steam clean your upholstery. Over time, if you use the furniture, it picks up dirt and body oils that only come out with a professional deep cleaning. 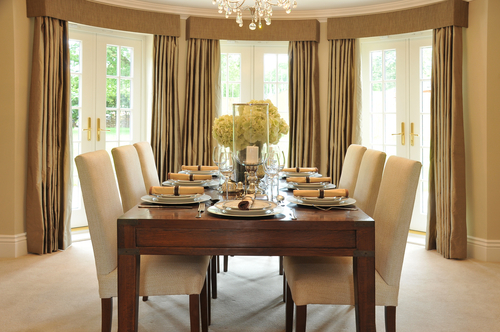 We are also experienced dealing with period fabric pieces. ​Peace of Mind - Besides our extensive experience (20 years), we are also insured and bonded. Superb Customer Service - We make sure our staff is well trained, professional and treats our customers the way with respect and politeness. It doesn't matter if you want to get a leather chair cleaned or a leather sofa cleaned, Annapolis Clean Carpet is your best choice. 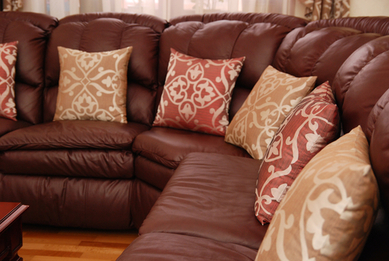 To get your leather furniture looking like new, fill out the form above or you may call us directly at 410-849-6905. Your satisfaction is guaranteed.